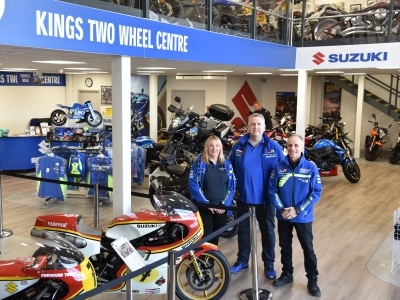 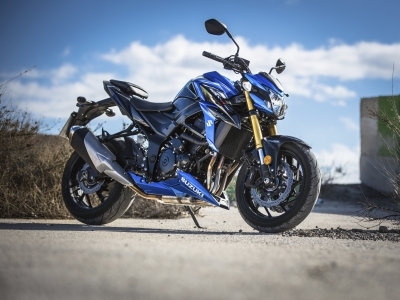 Suzuki dealerships picked up four accolades at the 2018 MCN Awards, making up half of this year’s winners with Kings Two Wheel Centre, Arnolds Motorcycles, Laguna Motorcycles and Via Moto recognised. 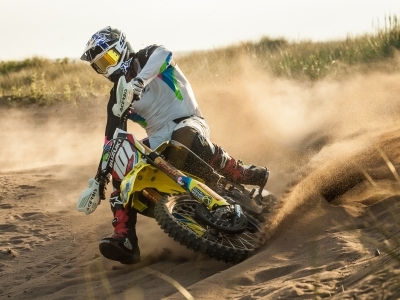 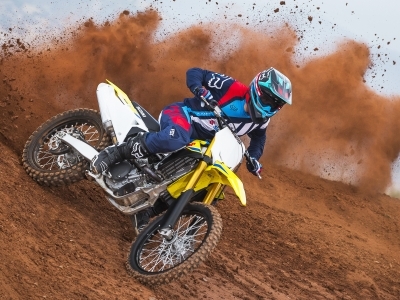 Suzuki will have a strong presence on two and four wheel machines at the forthcoming Weston Beach Race this weekend (19 – 21 October) with the MX1 championship winning RM-Z450 and younger sibling RM-Z250 off-road motorcycles, as well as the all new KingQuad ATV. 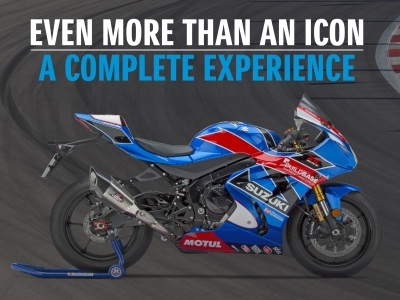 Following the announcement that Bradley Ray has re-signed for the Buildbase Suzuki team and will again race a GSX-R1000R in the British Superbike Championship next season, Suzuki is celebrating re-signing of one the UK’s hottest racing prospects by launching a fantastic ‘Suzuki Experiences’* package for customers of its stunning limited edition BSB replica.